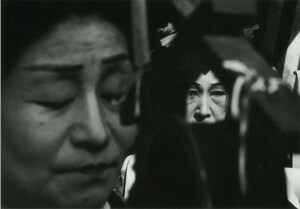 Tomatsu’s photographs are examining, in an absolutely personal and unique vision, the changes in Japanese society since the 1950s. They provide a candid look at the aftereffects of the atomic bombing of Nagasaki, the influence of American military and popular culture, and the impact of the post-1960s economic boom in Japan. The exhibition will show a selection of works from the late 1950s to the early 1970s. A self-taught photographer, Shomei Tomatsu went freelance in 1956. 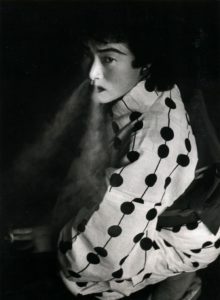 In the years that followed, he took part in the pioneering “Eyes of Ten” exhibitions and in 1959 he was one of the co-founders of photographic agency VIVO, which is seen as the ‘epicentre’ of Japanese post-war photography. Other VIVO members included Ikko Narahara and Eikoh Hosoe, both of whom were the subject of individual exhibitions by Galerie Priska Pasquer (Eikoh Hosoe in 2002, Ikko Narahara in 2009/2010). 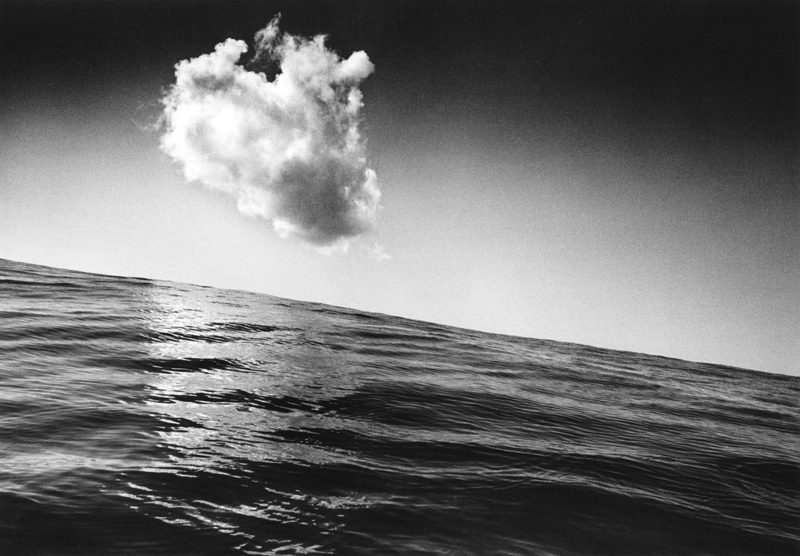 Shomei Tomatsu’s imagery is noted for its varied and complex nature. His style ranges from works leaning towards classical street photography, symbolically charged objects, abstract (urban) views to dynamic, expressive compositions. Depending on the subject matter, the artist constantly expanded his visual grammar, creating pictures that walk a tightrope between the concrete and the abstract and between fascination and repulsion, while remaining timeless. 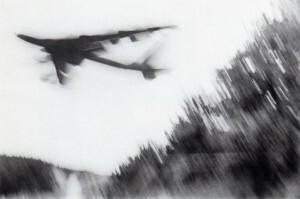 A central theme in Tomatsu’s photographic work is the effects of the atom bomb on Hiroshima and Nagasaki. Here, he portrays survivors and documents objects from the Atom Bomb Museum. Among the works featured in the exhibition is “Bottle Melted and Deformed by Atomic Bomb Heat, Radiation, and Fire, Nagasaki, 1961”. This photo, which calls to mind a melted body part, is described by Leon Rubinfien as “possibly the single strongest image of his career” (Shomei Tomatsu: Skin of a Nation, p. 27). 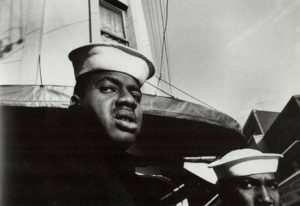 Another theme that has been explored by Tomatsu for more than a decade is the influence of the US occupying forces and of American culture on Japanese society. The “Chewing Gum and Chocolate” series, which was taken near the US military bases, thrives on the ambivalent experience of the Americans as overbearing victors who also brought a new culture to Japan. However, Tomatsu’s photography deals not only with the unfamiliar but also with the familiar, such as the tension relating to rural traditions and Japan’s journey to urban modernity since the 1950s. 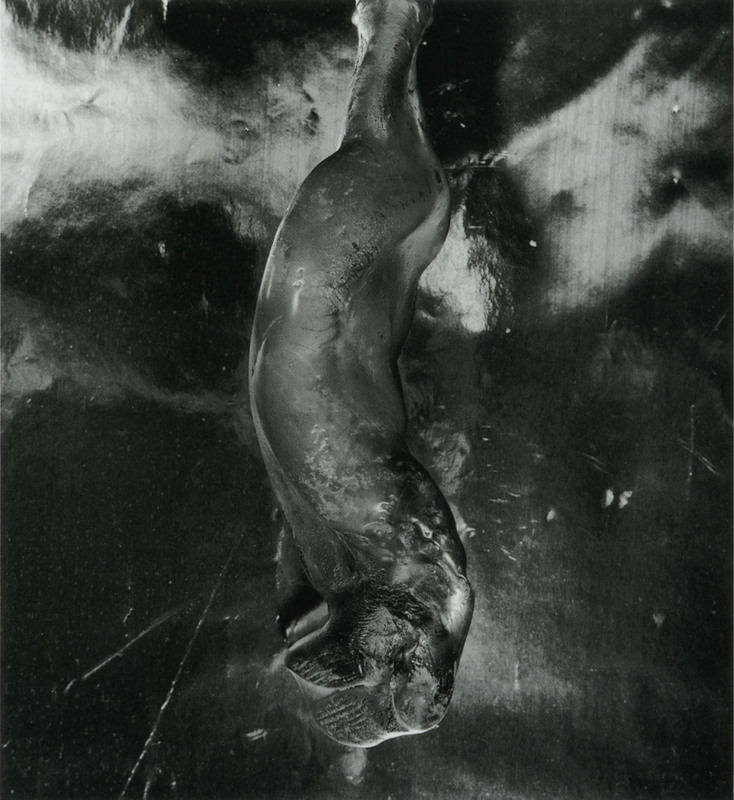 In “Flood and Japanese” (1959), Tomatsu demonstrated the effects of floods, in “Protest” the student demonstrations in Tokyo, and in “The Pencil of the Sun” the dwindling popular culture in Okinawa, the group of islands in the south of Japan. Born in Aichi, Nagoya in 1930. 1954-56 Photographer at the Iawanami Shashin Bunko publishing house together with Nagano Shigeichi. Participated in the “Eyes of Ten” exhibitions, 1957-59. In 1959, founded photographic agency VIVO together with Kikuji Kawada, Akira Sato, Akira Tanno, Ikko Narahara and Eikoh Hosoe. In the same year, he began to take photographs at the US military bases all over Japan and also the effects of a typhoon that destroyed his mother’s house. Commissioned to work on a book about the dropping of the atom bomb on Nagasaki, together with Domon Ken. 1972-1976 lived in Okinawa. 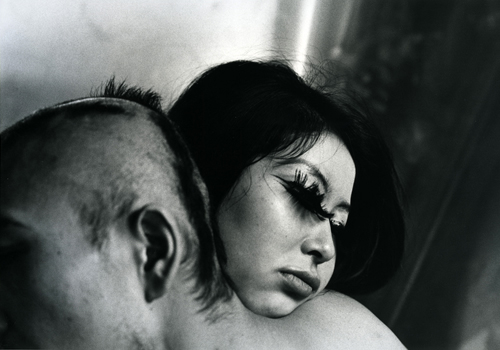 1974 Founded the “Workshop Photography School”, Tokyo, together with Nobuyoshi Araki, Masahisa Fukase, Eikoh Hosoe, Daido Moriyama and Noriaki Yokosuka. 1995 Awarded the Purple Ribbon Medal by the Japanese government.